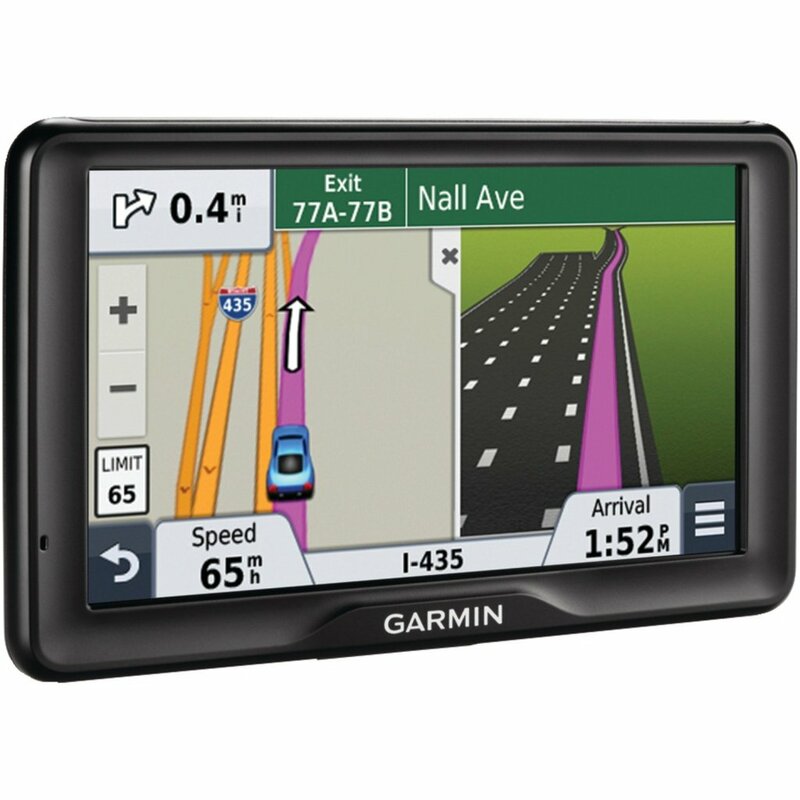 If you’re looking for a dependable portable GPS with a smaller screen and affordable price, you can’t go wrong with the Garmin nüvi 2497LMT 4.3-Inch Portable Vehicle GPS. 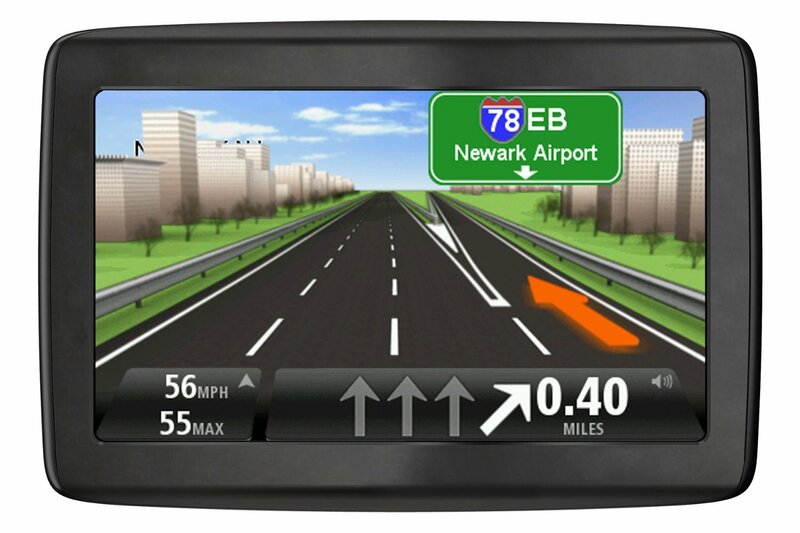 This Garmin GPS is loaded with great features and the brand alone is enough to know you’re getting a high quality GPS. 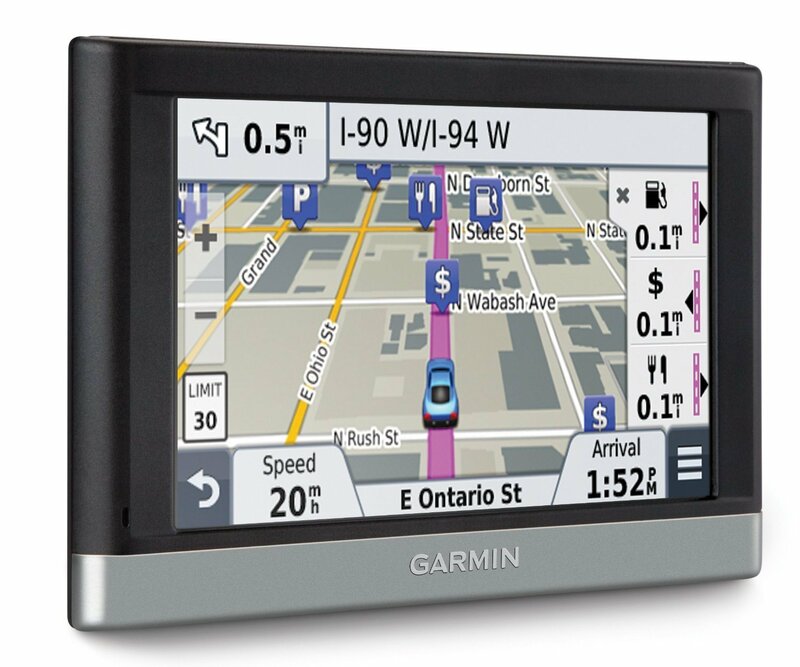 We took the time to review the Garmin nüvi 2497LMT 7 inch GPS a few months ago. 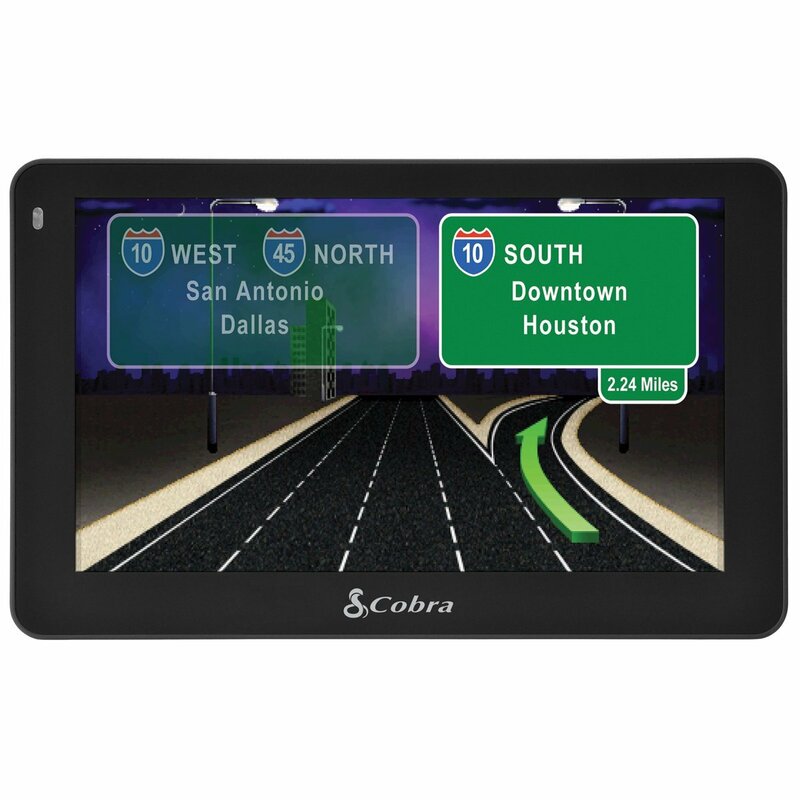 We were very impressed with the functionality and quality of the 7 inch GPS that did include Bluetooth. 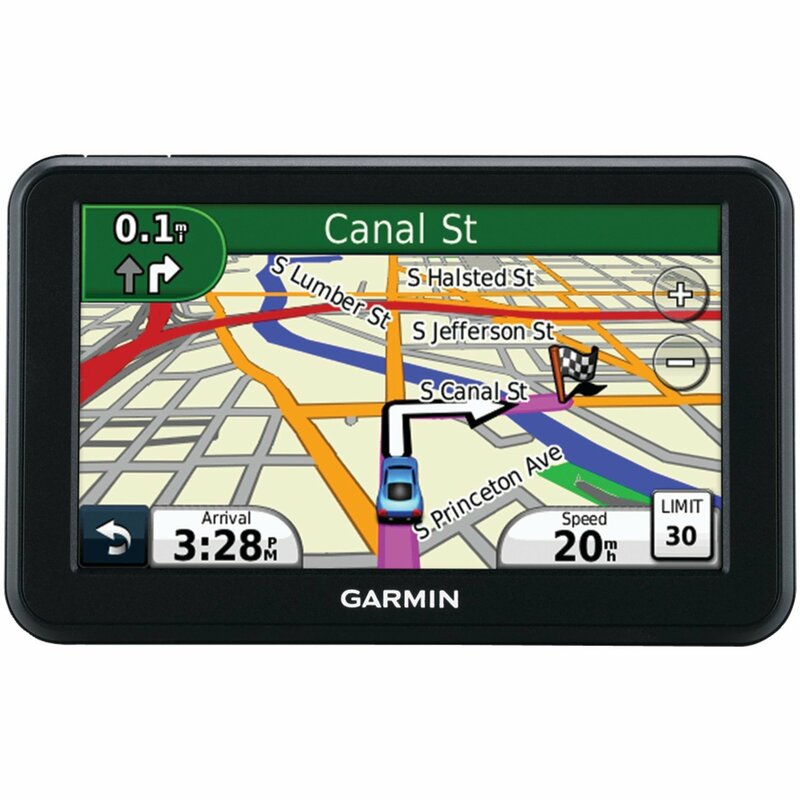 So we felt that we would review the 4.3 inch Garmin nüvi 2497LMT portable vehicle GPS. At this time, the Garmin 2497LMT 4.3 inch GPS averages 3.9 stars out of 5 stars on Amazon. Overall, for the price, the Garmin 2497 is worth every penny. It comes with lifetime maps and traffic updates. It has a great clear picture, the 4.3 inch screen is a perfect size. I’m personally use to the 7 inch, so it feels a little small. Now that I’ve been riding around for a few weeks to get use to it, the screen is fine. Very clear and crisp screen and the size isn’t an issue.Overall, I would rate it a 4.1 out of 5.0. There was several things that we liked when we reviewed the Garmin 2497 4.3 GPS. You won’t get no complaints from us when it comes to the speed of this vehicle GPS.The 2497LMT GPS has great speed. We had no issues with the touchscreen. Everything worked flawless. I wouldn’t call it extremely user friendly but more easy enough for anyone to learn. 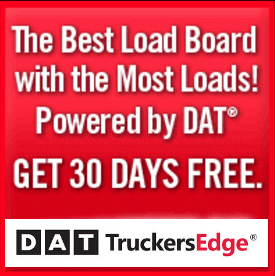 Everything loads fast and getting directions is easy. You want that in a reliable GPS. The Garmin 2497 has crystal clear voice activation. If you already own a Garmin GPS, it still has great quality in voice. This GPS doesn’t talk as much. Some of you may see this as a step back, but I prefer it that way. The directions are reliable. That is always important and this Garmin is actually an upgrade over previous models. It has better routing options in large cities now, which was a major improvement for this Garmin GPS. I’ve owned a variety of GPS over the years and we’ve been reviewing that much more. A common issue that we have seen is being able to see the screen during the day. 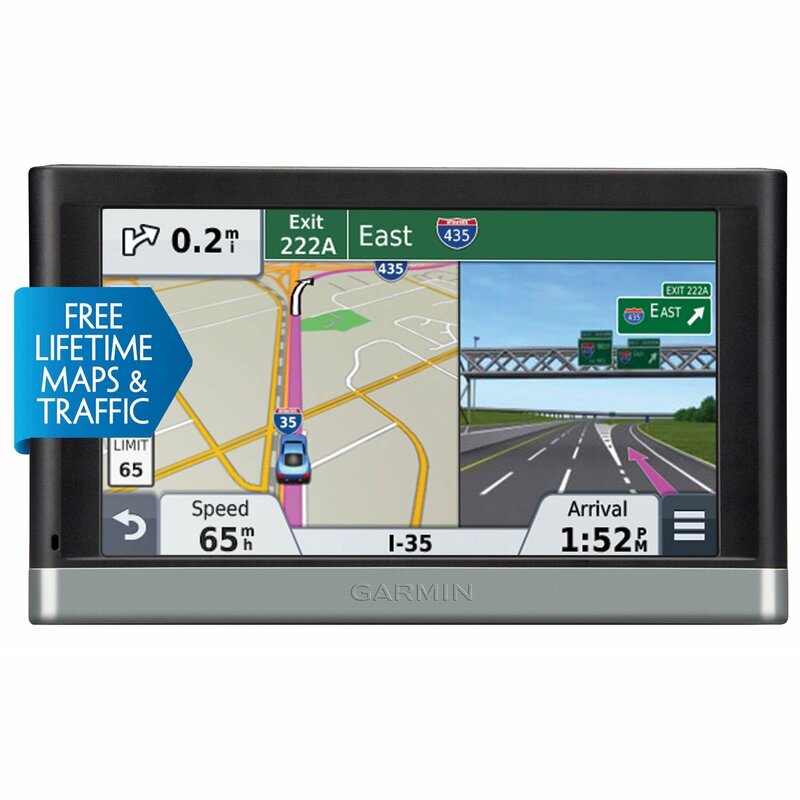 Some GPS are notorious with this, but Garmin has been an industry leader in great screens for years. The Garmin 4.3 inch 2497 GPS has a great picture. The non-glare panel is bright and clear enough to see even during daytime use thanks to its ambient sensor which adjusts very well to any light situation. The Garmin nüvi 2497LMT 4.3-Inch Portable Vehicle GPS is great in a lot of different areas, but we did find a few things that we didn’t like. 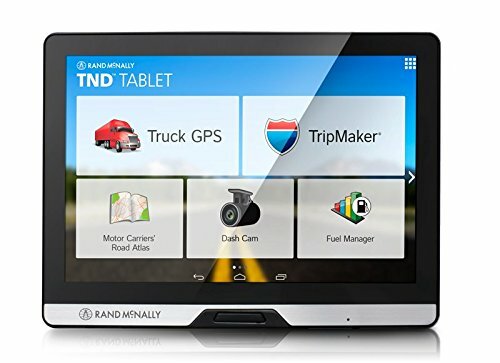 While this GPS still has all your favorite features, many of them are burried within the GPS. I think Garmin could have did a much better job creating a friendly interface that made it easy to get to some of the mostly used features. Even so, you can still learn how to get there. Still would like to see more friendly controls. Garmin is always changing the software needed to register your Garmin GPS. I’ve heard a few complaints about this and I would like to see Garmin get this right. I don’t mean to pick or look for negative remarks, but I feel that they need a stable platform for users. Customer support has always been great but it shouldn’t be difficult to register your Garmin. While directions are more accurate than before, the Garmin 2497 still has issues finding individual locations, such as house numbers. This area has improved but still needs work. 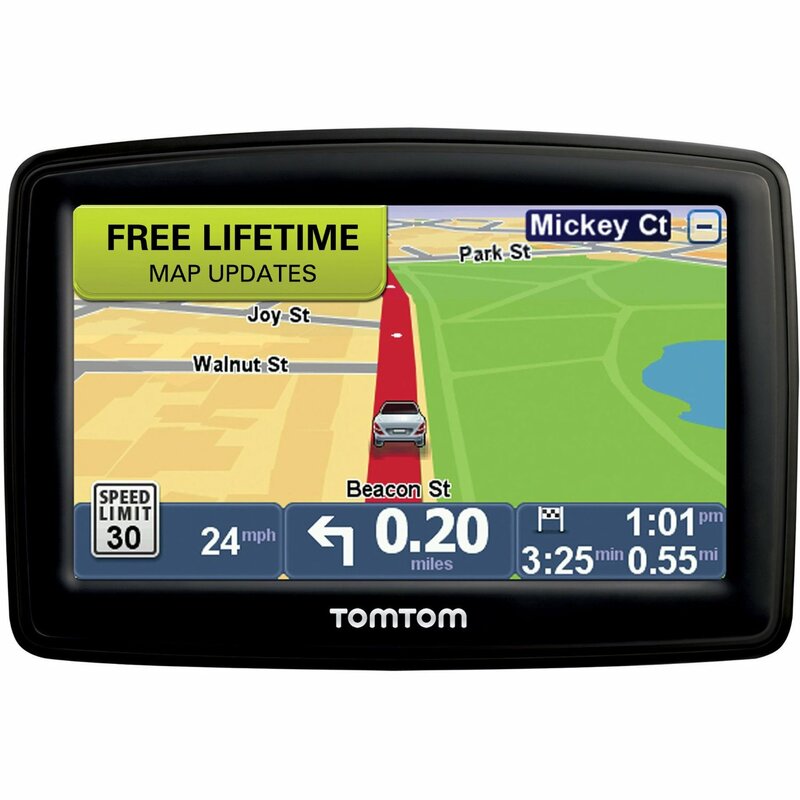 I’ve seen the same issues with Tom Tom GPS and others. Still no excuse with the technology that we have today. I think Garmin investing in this would bring a big flow of new customers and this would bring up their reviews as well. Overall, I still think that the Garmin 2497 4.3 inch GPS is worth every penny. 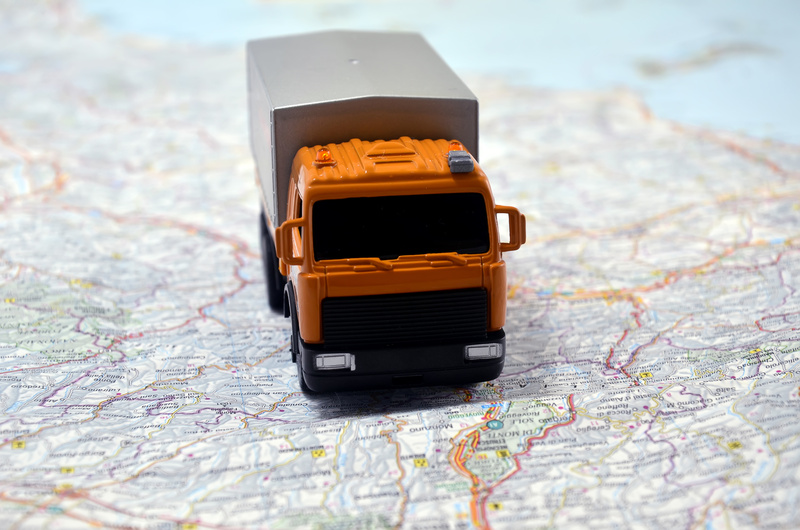 I know for some of you, a reliable GPS is crucial for business. There’s a lot of options out there and it can be tough to choose which GPS to go with. I still put my trust in Garmin and always will. The Garmin nüvi 2497 is well worth the investment. And once you’ve had the opportunity to learn the features, you’re likely to be a fan. It’s dependable, reliable and affordable.